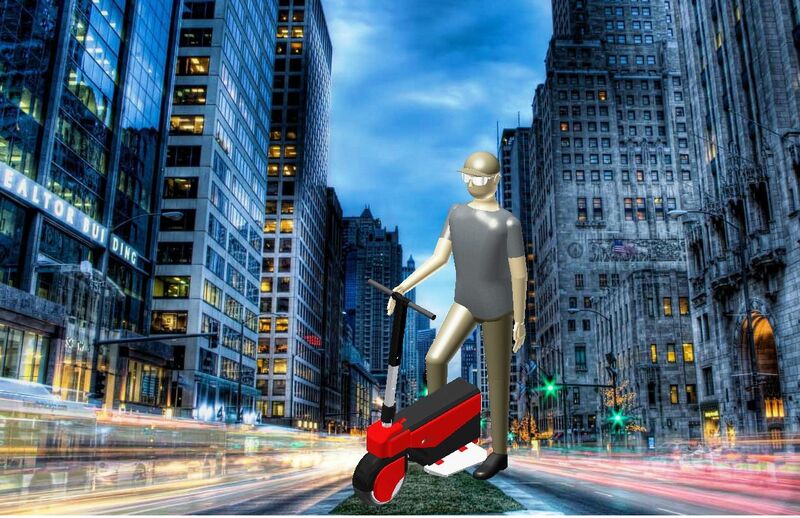 XGo gear, is a New Generation Of Electric scooter (Malaysia version Segway). It's a personal mobility device that is designed for outdoor travel and you will be able to fold it to bring into restaurant, office, car, bus or train. After it is unfolded, you can stand on it and travel 4 times faster then walking. The device is almost the size of Laptop bag. In future it can be carry around to travel. Please support XGo gear, in near future you can travel around your neighbourhood without driving your cars and get tired of cycling. It will benefit public transit user that stay nearby train station. 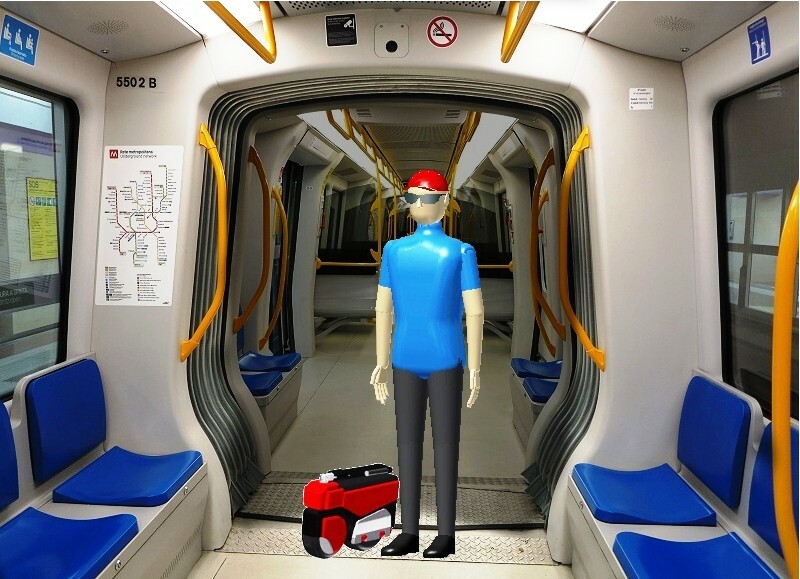 No worries about securing a parking space at the train station and you can travel easier with xGo gear to your work by public transportation. We hope to price it between RM 800 - 1500 in the future with instalment plan of RM 66 per month only! 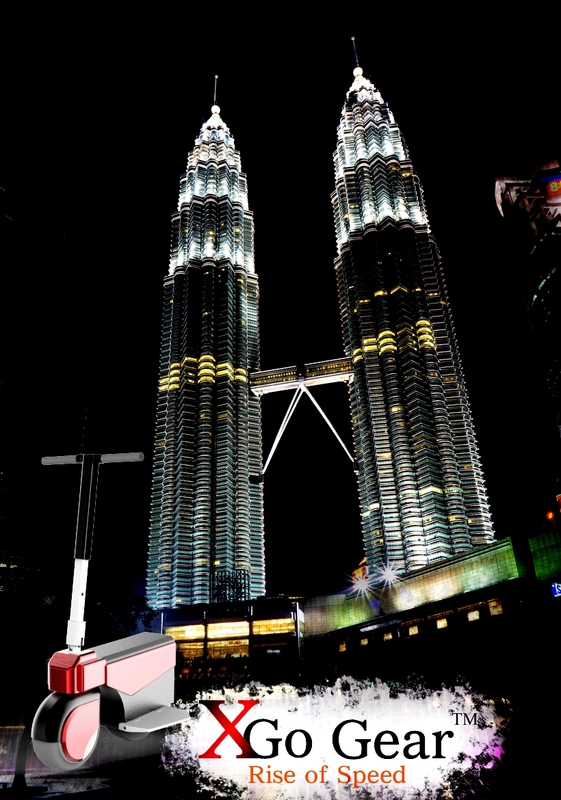 We strive to change how people travel in Malaysia and even the world! It will make the lives of a lot people easier, save a lot time, and energy. The fund that you pledge will went into R & D and tooling cost of XGo Gear. For RM 100 to RM 500, you can have Special Discount Voucher and Engrave your name at XGo Gear. The special offer is only for our supporters on pitchIN. Grab it fast before it finishes! Thank you for the support to realise XGo Gear and make it available to everyone. Stay tune, we will update the website with our latest progress and prototype very soon. However, the person must send pitchIN the proof of transfer by attaching the receipt to the email address: [email protected] with the Subject Heading: XGoGear. Upon receiving that, the folks at pitchIN can then quickly update the project page. We will list your name forever in our website for supporter of this pitchIN XGO Gear Project. We appreciate your support and make XGo Gear available to everyone. Be Proud to announce you are the first community that created XGO Gear. We will keep you updated with our latest progress and community activity. Without you its impossible to have XGo Gear! 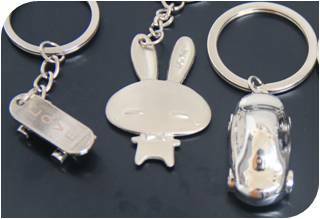 We will give out selected key chain as souvenir. Its limited! Only 30 pcs available! Your name will be include into pitchIN XGO Gear First community list. Thanks for supporting us and we understand your excitement to have XGo Gear! Stay Tune! 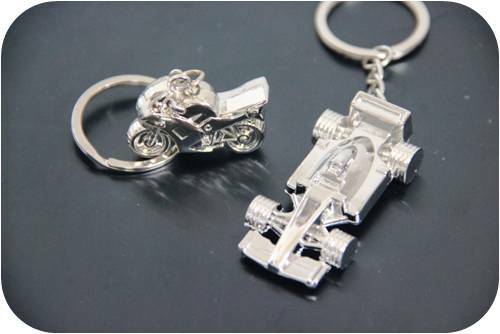 We will give out selected key chain as souvenir. Its limited! Only 15 pcs Available! You can choose between Sport motorcycle or F1 Sportcar. Your name will be include into pitchIN XGO Gear First community list. Thanks for supporting us and we understand your excitement to have XGo Gear! Stay Tune! Stay Tune! We will call you up to try the prototype when it is ready! You are our Gold supporter! We will engrave your name on the XGo Gear when you pre-order the first batch from us! Let us know you have the Gold Card when you pre-order it! Discount voucher of 20% when you pre-order first batch with Your Name Engrave on the XGo Gear Specially for you! Thanks for supporting us! Enjoy Discount voucher of 30% when you pre-order first batch with Your Name Engrave on the XGo Gear! Thanks for supporting us! This very special price is exclusive for MaGIC pitchIN, You will be first people to own this to travel. We will provide service support and getting feedback as this is our first batch! We will give you special exclusive discount for future release with extra accessories where you can't get it anywhere. This very special price is exclusive for MaGIC pitchIN, You will be first people to own this to travel. We will provide service support and getting feedback as this is our first batch! We will give you special exclusive discount for future release with extra accessories where you can't get it anywhere. Get excited and have a dinner with us!